Tottenham and Leicester City played out a final day classic at Wembley. 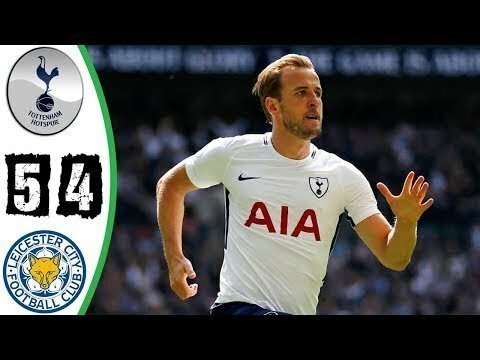 In the end, the game finished 5-4 in favour of Tottenham. Harry Kane and Jamie Vardy gave England fans some hope this summer with their finishing abilities. Both players got a brace in the thrilling encounter. This one will be sure to last in the memories of final day excitement. Now that the season has ended for both teams as they have no competitions to play in, the attention is now on the Summer’s World Cup for the players and who will be starting in the games.